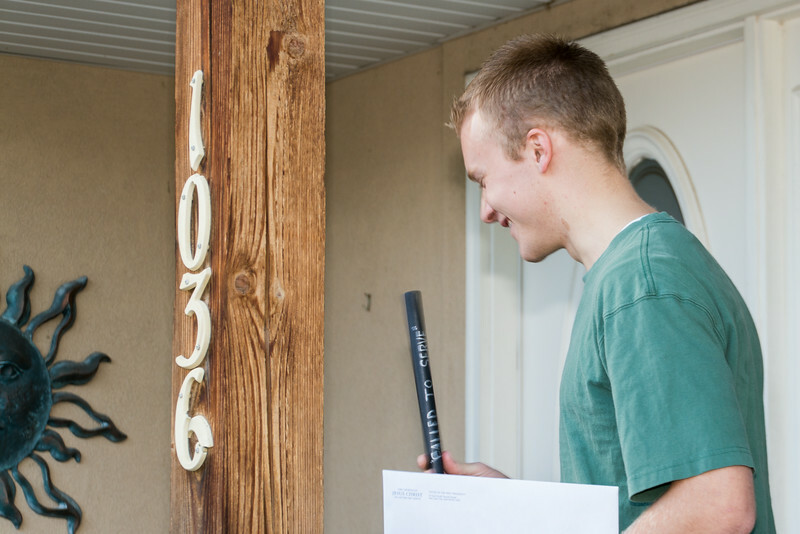 Camille waited for her brother to get home from his mission to open her own mission call. They had a "passing of the baton" ceremony. Cool, huh?